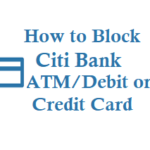 If you are a customer of Canara Bank and you have lost or misplaced or stolen your Canara Bank ATM/Debit Card or Credit Card, then there are multiple ways to block Canara Bank ATM Card Debit Card Credit Card, check out the ways below and block your card earliest to be safe. 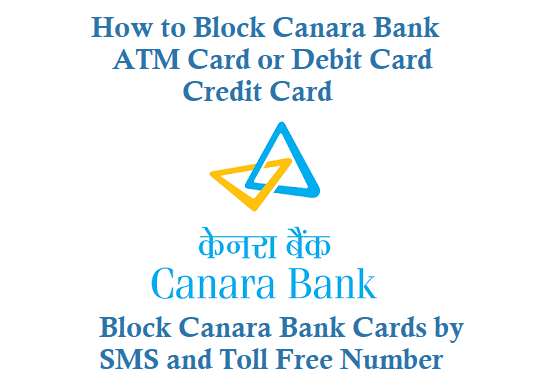 Now you can block your Canara Bank ATM Card, Debit Card and Credit Card by just sending an sms as below format from your registered mobile number with the bank account.  You can also send with the same format and SMS to 5607060 to get blocked. 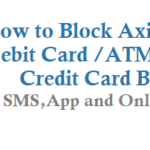 Once you send an SMS 9266623333 for blocking you will get confirmatory SMS Alert on hot-listing the Card. 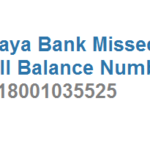 Dial 18004250018 and ask them to Hotlisting of your canara debit card, and Always keep your card number with you for this exigency and don’t disclose the card details to anyone. 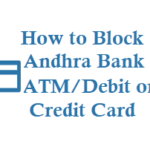 Before Dialing keep ready your account number, atm pin and date of birth, customer care of Canara bank may ask before blocking of your debit/atm card. 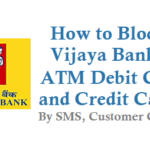 You can also hotlisted or block your Canara bank Credit Card by dialing above Toll Free Number. 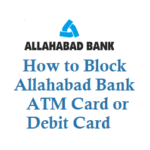 Visit the branch where you have the Canara bank account and ask them to block the card by saying the card is lost or misplaced.